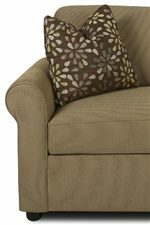 This upholstered chair comes in a variety of fabrics to accent your room. 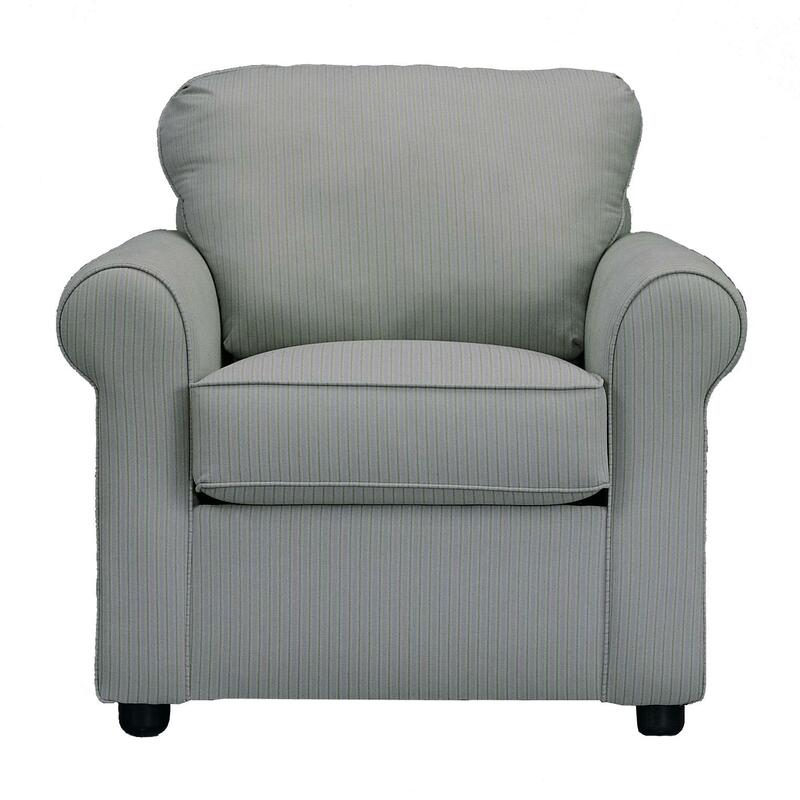 The traditional style of the rolled arms and plush back offers a cozy place to curl up with a book or to watch TV. Use for a great place for yourself or guests in your living room or master bedroom. Pair with the coordinating ottoman for further comfort and versatility. The Brighton Upholstered Chair with Rolled Arms by Klaussner at Corner Furniture in the Bronx, Yonkers, Mount Vernon, White Plains, Manhattan, NYC, New York area. Product availability may vary. Contact us for the most current availability on this product. The Brighton collection is a great option if you are looking for Casual furniture in the Bronx, Yonkers, Mount Vernon, White Plains, Manhattan, NYC, New York area.